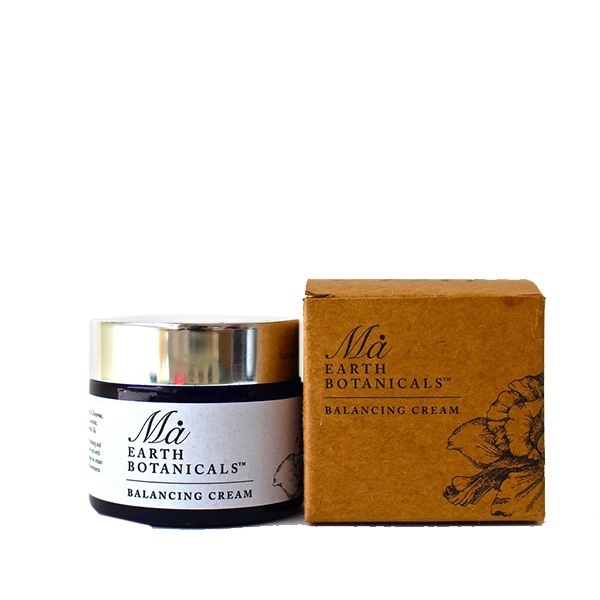 A lightweight mineral rich, anti-inflammatory and anti-bacterial cream. 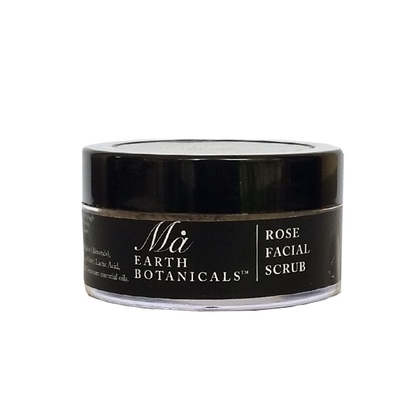 An ideal moisturizer for oily, problematic and stressed skin.The especially blended formula of Tea-Tree, Palma Rosa and Myrrh essential oils, help induce a combined effect of stimulation and toning skin. 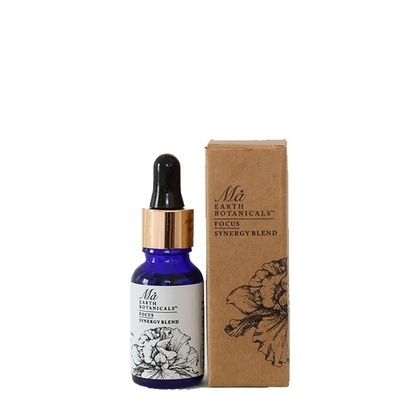 These oils help heal skin irritations, blemishes and acne, while Almond oil gently nourishes and restores. Chamomile calms and soothes the senses. 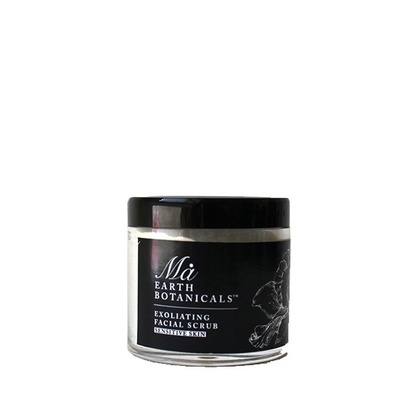 Gently massage onto cleansed and toned wet skin using upward and outward strokes, till fully absorbed. Use morning and evening.